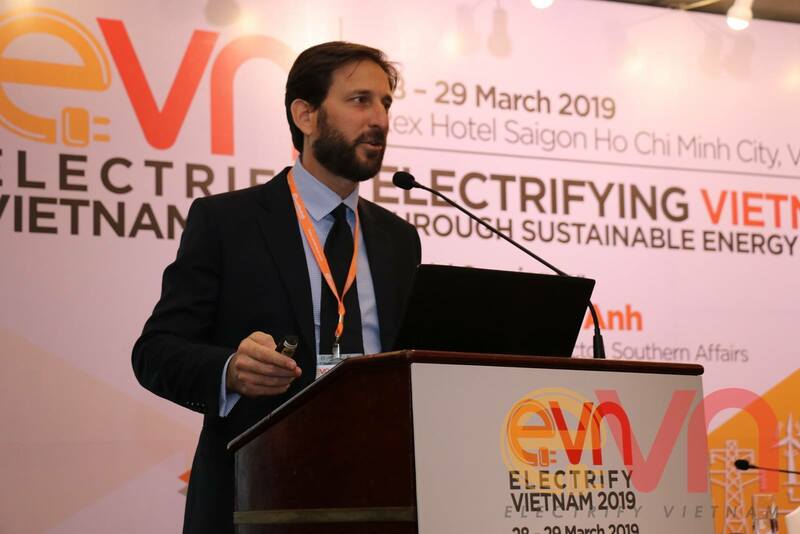 Jerome Buzenet (DFDL Partner & Vietnam Managing Director) presented at the event “Electrifying Vietnam Through Sustainable Energy Plans” held by Electrify Vietnam on 28 and 29 March 2019 at the Rex Hotel Saigon in Ho Chi Minh City. 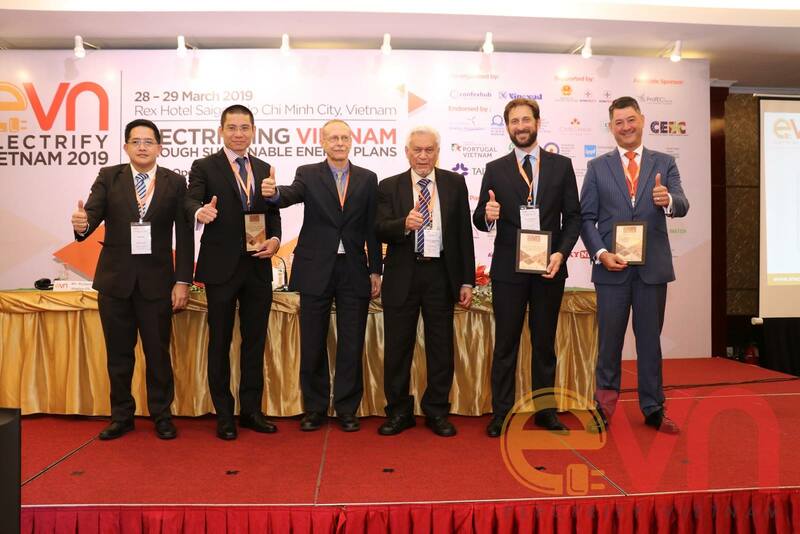 This event aimed to provide an interactive platform for investors and key industry stakeholders to get updated on the new directions, investment policies and market potential of the energy sector in Vietnam. Also discussed were strategies and insights on the National Power Development Plan. 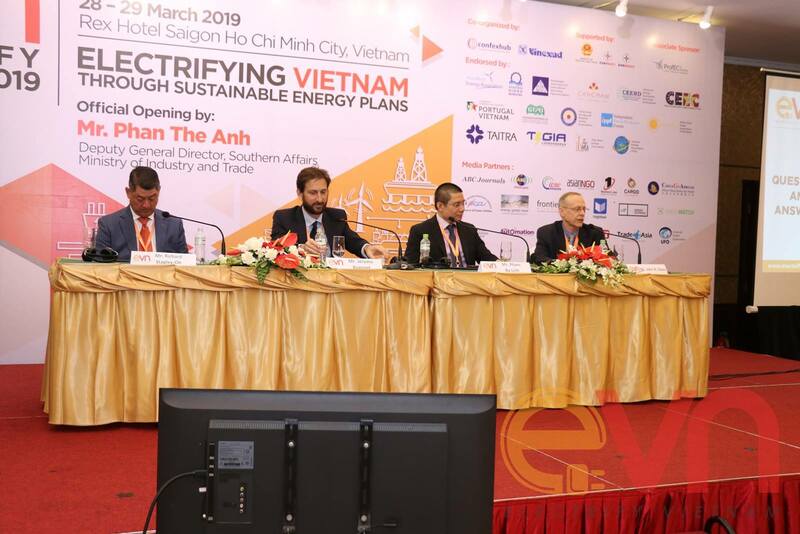 Several sessions were organized to give first-hand information and experiences on Vietnam’s energy market to-date and future trends in this sector. This covered why to invest in Vietnam, how to structure and finance projects, legal and tax considerations, a power market overview, an introduction to power purchase agreements, public private partnership frameworks, opportunities and challenges for power plants, hydro power and natural gas developments. Jerome presented on Financing Options & Risk Mitigation Frameworks for Renewable Energy Projects in Vietnam. He introduced the Vietnam legal framework (e.g. policies, incentives, regulations), discussed practical financing and security options, and compared traditional financing structures to recent trends in insightful case studies. This seminar gathered around 200 or so attendees from countries far and wide.